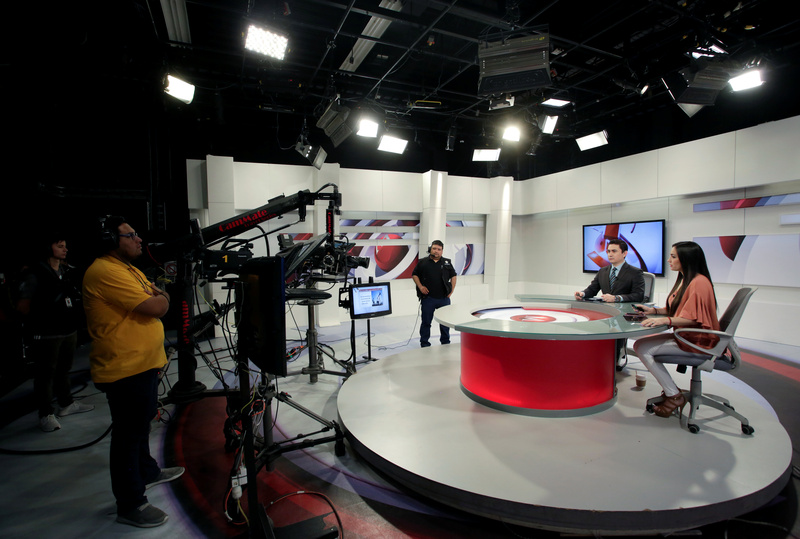 Television remains the most popular and most trusted source of news in many markets across the world, but in recent years its dominance has been challenged by a digital information revolution. Young audiences in particular are increasingly finding their news online - a behaviour unlikely to change as they get older. Whilst recognising that audience figures will never return to the peaks of the past, BBC World News TV journalist Ben Tobias considers the ways in which television news could adapt to ensure it remains relevant in the future. He does this through the prism of four television news programmes; three of which were designed from the start to be different, the fourth is a more traditional programme which is also trying to adapt. In his content analysis of these programmes, Tobias finds that the key difference between them is not so much the kind of stories they tell, but the way they tell them. He also conducts his own audience research, which suggests that new formats could indeed be more attractive to a young audience, but that they also have the potential to alienate older, existing audiences. First, he discusses the importance of having a consistent, motivated team. Second, he considers the current dominance of ‘on the day’ stories, finding that an over-reliance on fast-turnaround reports could be limiting creativity. Third, he advises that existing TV news products should continue to evolve, but a truly innovative programme is likely to be something entirely new. Fourth, he addresses the importance of platforms, suggesting that a TV programme in the future will need to be primed for a video-on-demand interface. Fifth, he discusses the relationship TV news should have with the digital world, arguing that it must respond to the reality of an audience which already knows the headlines, and is looking for something new from an evening news bulletin. When considering what television news should look like in the future, Tobias suggests a dual approach that confronts its key criticisms, while simultaneously focussing on areas of opportunity, i.e. the things television can do better than any other medium. In this way, TV journalists can appeal to a new generation of audiences.